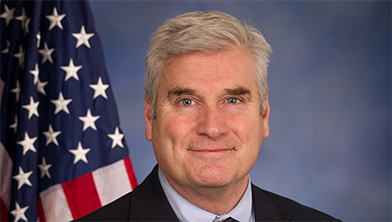 Congressman Tom Emmer is the U.S. Representative for the Sixth Congressional District of Minnesota. Emmer was elected to Congress in 2014 and currently serves on the House Financial Services Committee. Sign up to be called for, and participate in, Congressman Emmer’s events.